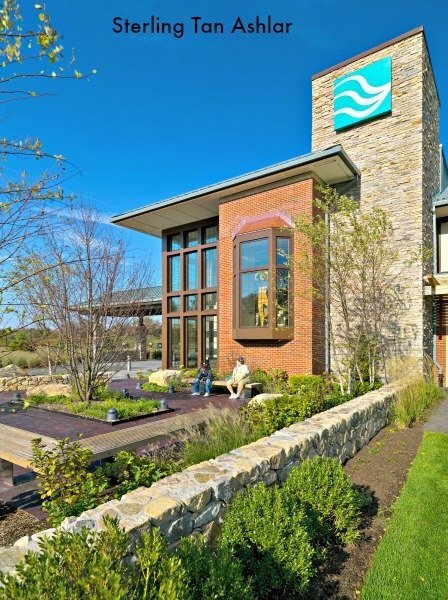 Natural stone is the original building material, and its builders, contractors, and masons who turn stone from the Earth into something truly inspiring. 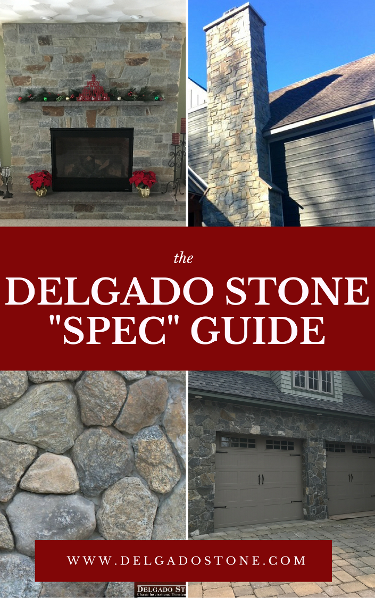 Delgado Stone creates a high-quality natural stone veneer so you can focus on the installation process. 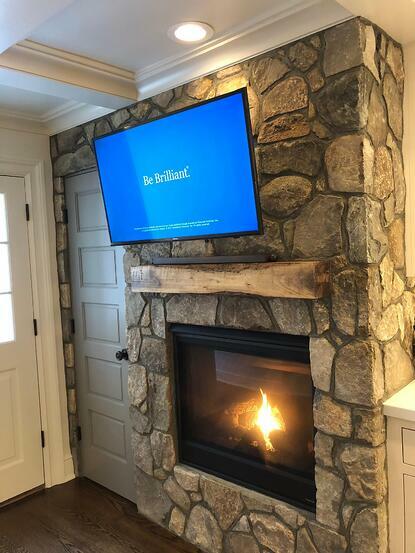 Project owners rely on you when it's time to create their vision and you can rely on us for a consistent product that's great to work with. 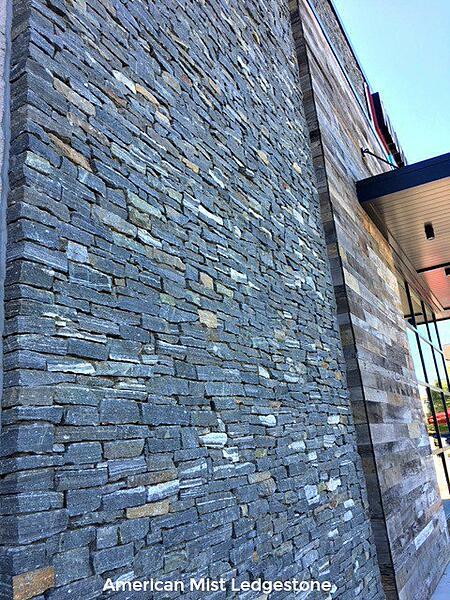 No matter the project size, our natural stone veneer is designed to make you the hero. 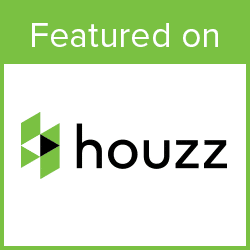 Our focus on quality helps reduce waste and installation time on the job. 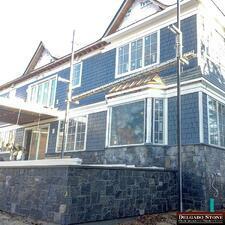 We understand how much time and effort goes into each project and we're here to help. 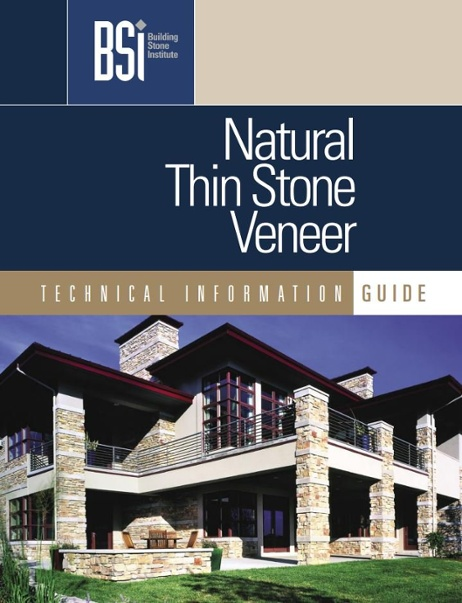 Our Spec Guide and Installation Guide (from the Natural Stone Institute) will help answer any questions you may have as you prepare to work with our stone.